If you looked at the cover art and name of this track and thought it was about basketball, guess what? You played yourself. 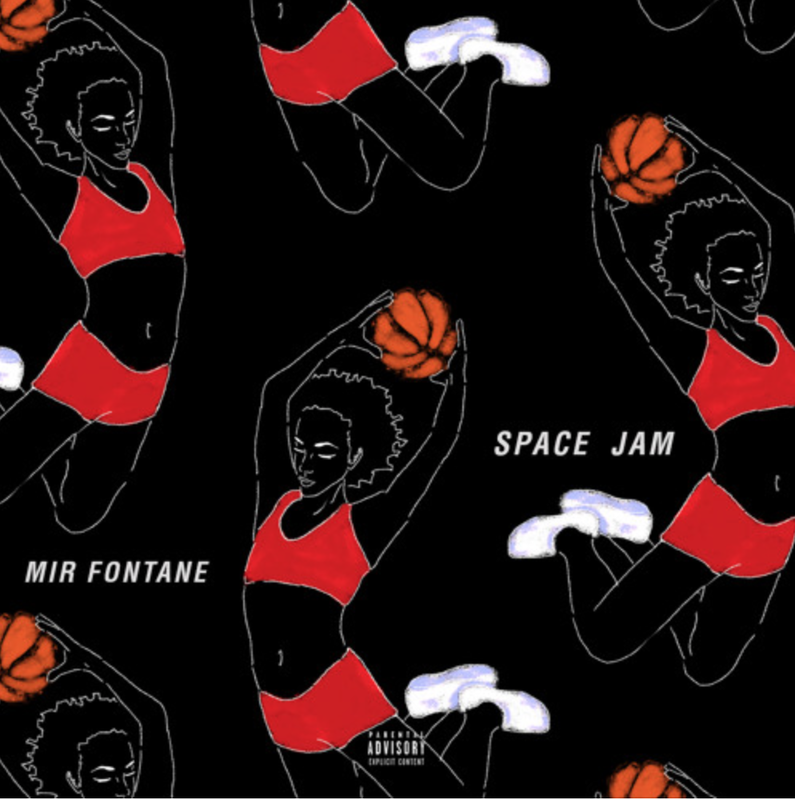 Press play on “Space Jam” below.